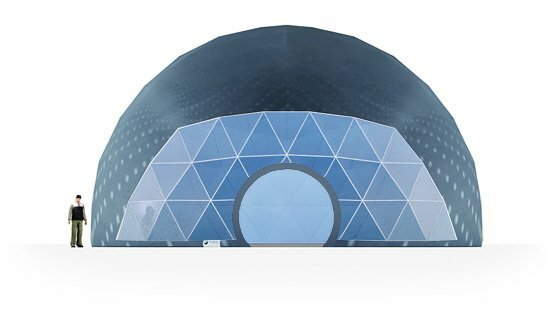 Distinctive and futuristic design Dome Tent is available in different sizes from 10m to 50m. AL Khayam Al Arabiah is a recognized industry leader in the manufacturers of impressive dome tent that insure to fascinate the people and commit an impressive and interactive occurrence. 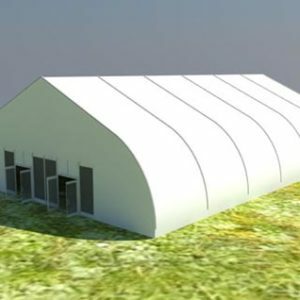 Dome tent is unique and attractive shape tent and as for its attractive design, it is the high priority for high-end users who arrange high-quality events. 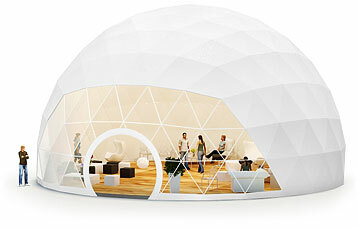 Dome is the perfect solution to make your event special. 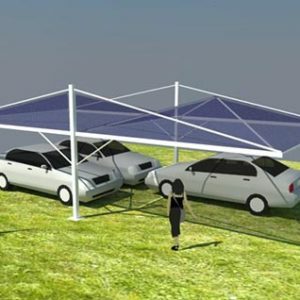 Dome Tent is available in various sizes 8m, 10m, 12m, 14m, 16m to 50m according to the requirements. 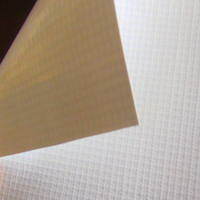 We use PVC Fabric to cover the tent roof and walls. 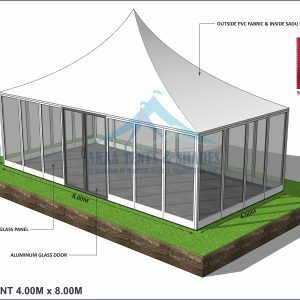 This Tent is the most elegant design round tent highly used as a single unit or combined to enlarge space and become a special structure style. We are dome tent manufacturers as well provide installation and supply of dome tent in Dubai, Sharjah, Abu Dhabi, Ajman, RAK as well in all over the UAE as well we deliver our tent supplying services in Saudi Arabia, Africa and all over the world. Available Sizes Height 4m to 15m. 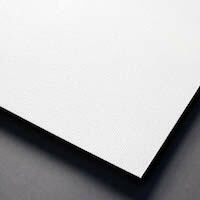 Main Profiles Width 18m, 10m, 12m, 14m, 16m to 50m. 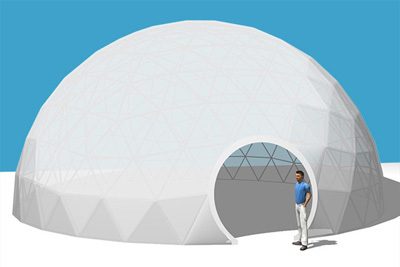 Dome tent for the wedding ceremony or banquets. 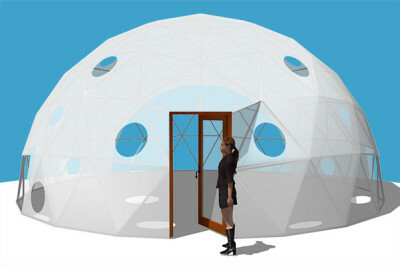 Dome Tent for the party. 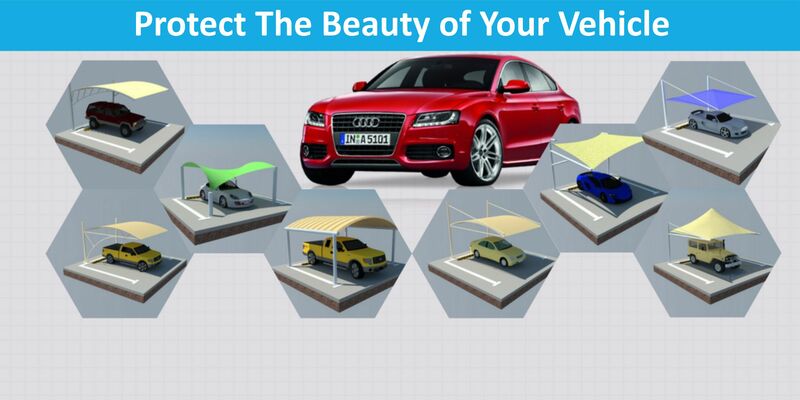 Dome tent for an outdoor meeting, advertising, and promotions. 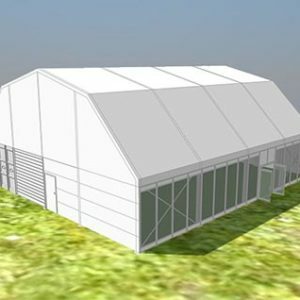 Dome tent for concerts, beers, festivals, exhibition and trade fairs.